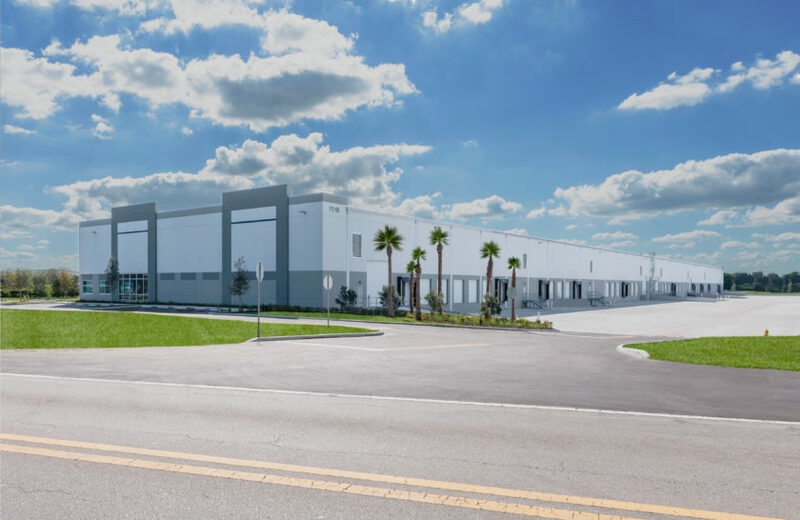 Cushman & Wakefield announced today that it has negotiated the sale of a 52,922-square-foot metal panel industrial warehouse at 1500 Avenue R in Palm Beach County. 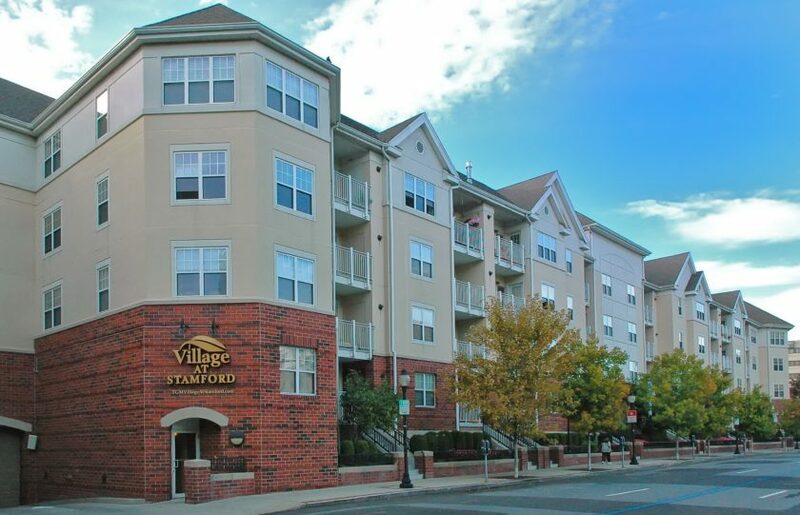 Executive Director Scott O’Donnell, Senior Associate Greg Miller and Managing Director Dominic Montazemi represented Boston-based The Realty Associates Fund VIII, L.P. in the disposition. 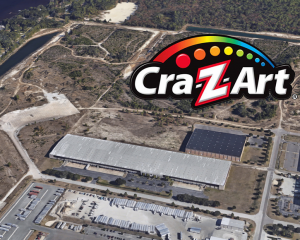 Palm Beach-based SL Avenue R LLC acquired the asset for $3.2 million ($60 per square foot). 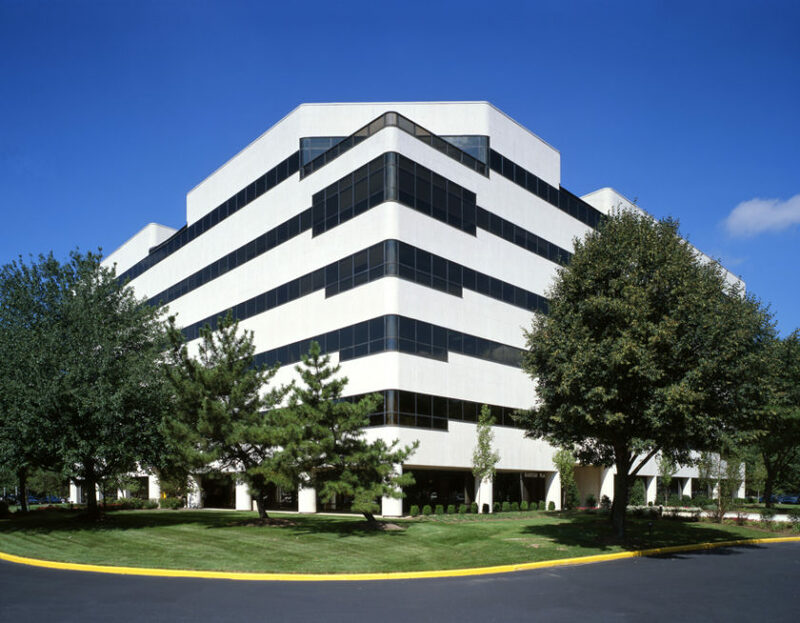 Cushman & Wakefield’s Capital Markets Team co-marketed the property with CBRE Executive Vice President Robert Smith. 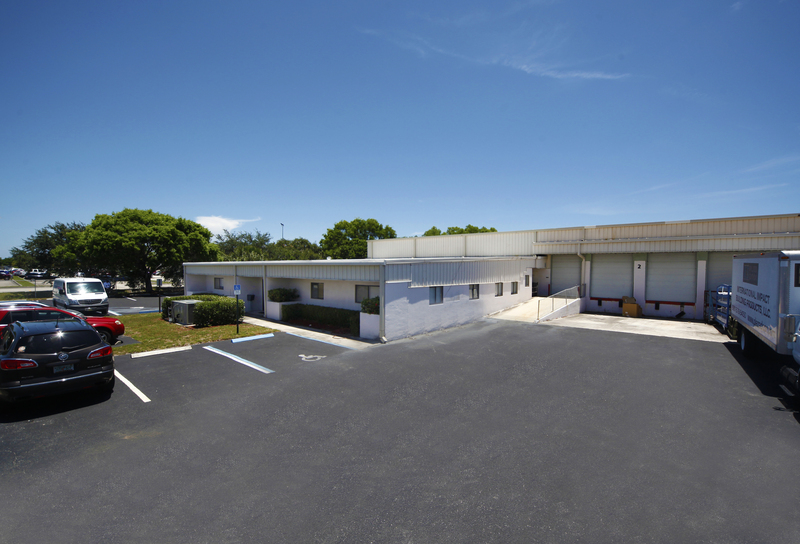 1500 Avenue R is a single-story metal panel industrial warehouse developed in 1986 on a 3.4-acre site in the Riviera Beach industrial submarket. 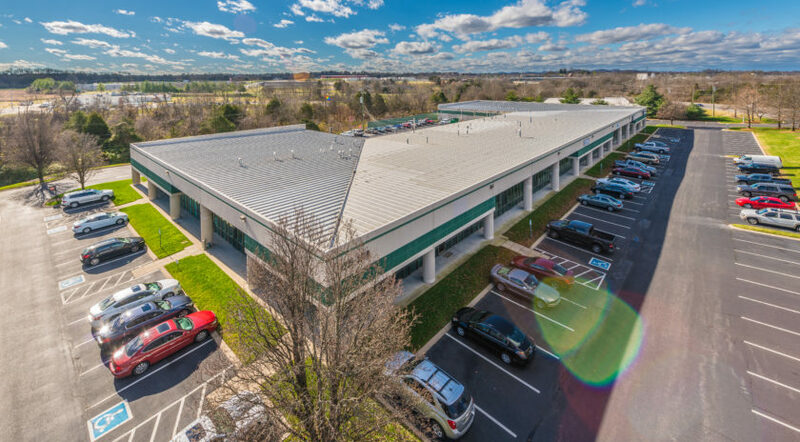 The property features 25-foot clear heights in warehouse areas, a functional mix of drive-in and dock-high loading doors, 74 surface parking spaces and a wet sprinkler system. 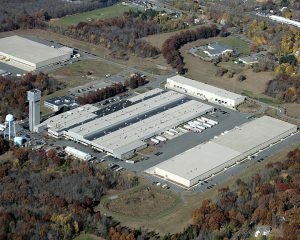 The asset was 100 percent occupied at the time of sale. Tenants include Saxon Archives, International Impact Building Products and Chassis Engineering, Inc.
1500 Avenue R is ideally located equidistant (1.5 miles) from Interstate 95 and the Port of Palm Beach, two of Palm Beach County’s most significant economic drivers. Including this transaction, the South Florida Commercial Team of O’Donnell, Montazemi, Miguel Alcivar, Miller and debt financing partner Jason Hochman have closed more than $469 million in sales and financing this year. Please visit www.southfloridacommercialteam.com for more information about the team.